A landmark hotel is restored and renovated as rental apartments in downtown Victoria. 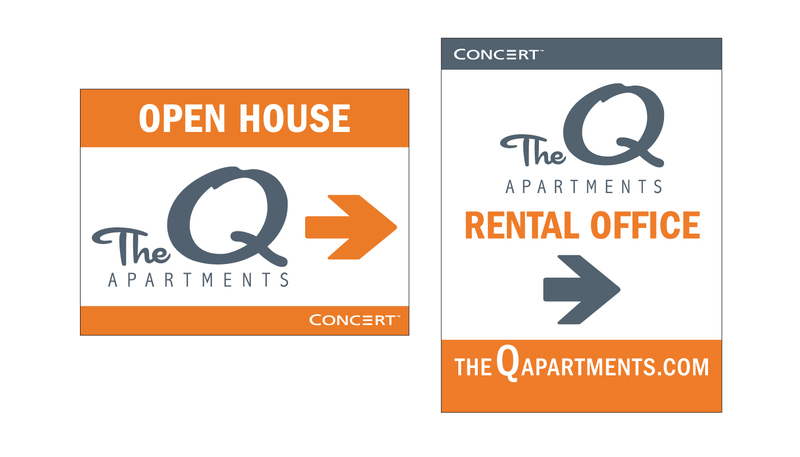 Max Advertising’s marketing strategy succeeds in creating a new identity by incorporating the hotel’s well-known nickname, The Q. 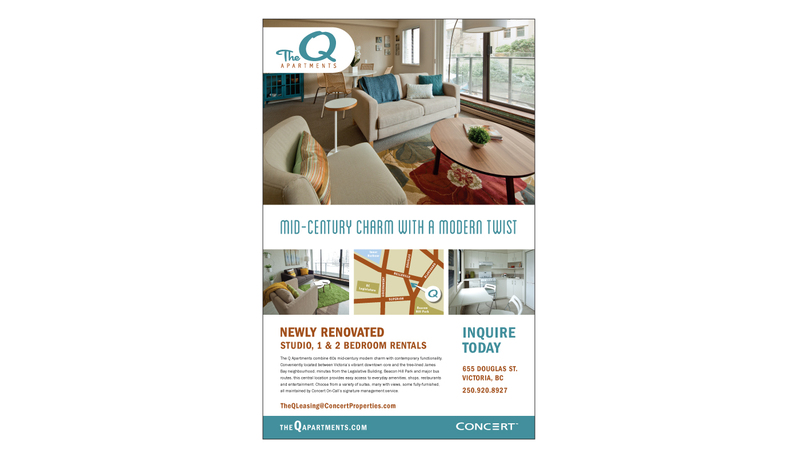 With the support of new signage, website and an advertising campaign, The Q retains its celebrated historical significance as well as a rejuvenated place in the Victoria market.